Promoters of the company informed bourses on Thursday that the discovery price came in at around Rs 2,025 per share in the delisting process. Shares of Linde India hit lower circuit limit of 20 per cent to Rs 570 apiece on BSE in the early morning trade due to the failure of the delisting offer. 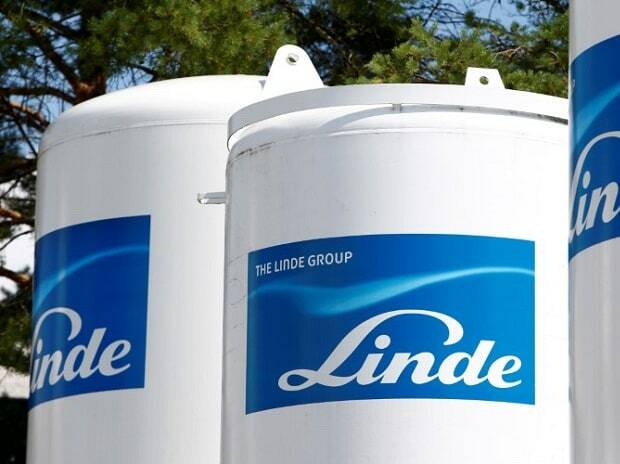 BOC Group Ltd. and Linde Holdings Netherlands B.V., the promoters of Linde India, informed the exchange after market on Thursday that the discovery price came in at around Rs 2,025 per share in the delisting process. “We wish to inform you that we have received a letter dated January 24, 2019, from the BOC Group, the acquirer, informing that it will publish the post-delisting offer announcement on January 25, 2019, as required in accordance with Regulation 18 of the Delisting Regulations in relation to failure of the delisting offer in the newspapers,” the company said in a press note to the exchanges. Linde India had invited to tender their bids pursuant to the reverse book-building process as prescribed in the delisting regulations through the stock exchange mechanism (reverse book building) during the bid period, i.e. January 15, 2019, to January 21, 2019 (both days inclusive), in accordance with the Delisting Regulations. Since November 9, after promoter announced delisting, the stock of Linde India had rallied 47 per cent from the level of Rs 486 on the BSE till Thursday. The stock hit an all-time of Rs 819 on January 14, 2019, in intra-day trade. In comparison, the S&P BSE Sensex was up 2.7 per cent during the period till yesterday. At 10:10 am, Linde India was trading 17 per cent lower at Rs 592, against 0.73 per cent rise in the benchmark index. A combined 1.17 million equity shares changed hands on the counter on the BSE and NSE so far.